My love from Real Techniques brushes has been growing at a rapid pace as of late, they have such a luxury feel but are set at just the right price-point meaning it's easy to quickly build up a collection of great brushes. The duo-fiber versions are perfect to gently buff powders into the skin with, I much prefer using these over regular powder brushes as I find they give a much more natural finish and don't cake the skin in product. The eye brush does a great job at blending harsh lines if you are creating a smokey eye, the contour brush allows you to create a chiseled cheekbone effect without the fear of applying too much product and finally the face brush which is ideal for a adding a sweep of face powder. I also find the contour brush really good for applying highlighter too as it ensures you don't end up looking like a glittery disco ball. If you are a fan of gently blended and soft looking make up (who isn't?) 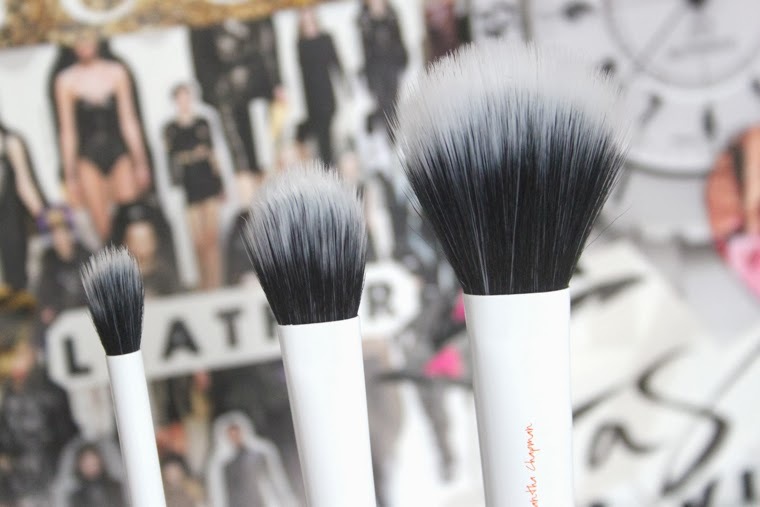 these are well worth adding to your brush collection. 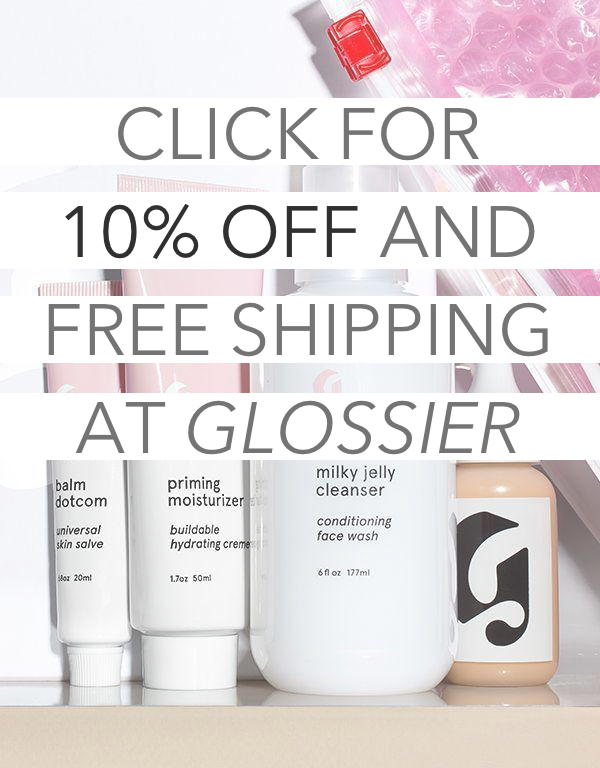 I bought these as soon as they were launched and I'm totally guilty of not using them enough! These seem lovely, I haven't tried them but the RT brushes always seem amazing! Ooo I didn't know they had the white ones out I recently brought the pink ones definitely gonna invest in these soon! I super love RT brushes so I will def gonna check on this one...This will be on my next list of purchases. OMG!!! This is what my friends are saying to me, new Rt brushes. I will def check on this for i super love RT brushes because they are easy to use.